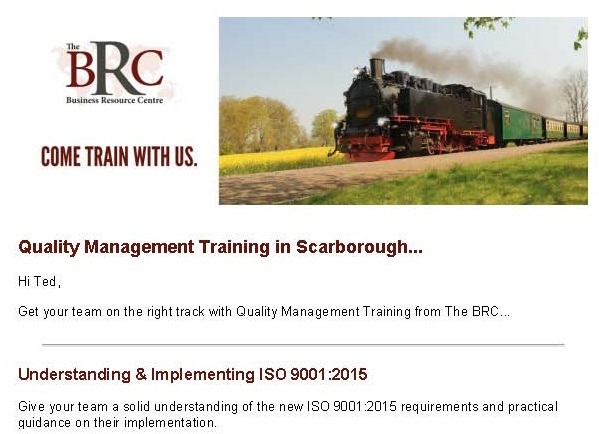 There are several ways to stay in touch with The BRC and keep informed on current news related to management systems, international standards, and business processes. Complete the form below and let us know how we can best keep in touch! Our monthly newsletter features informative articles, industry news…and funny cartoons. Friendly email notifications when relevant training courses are coming up in your area. 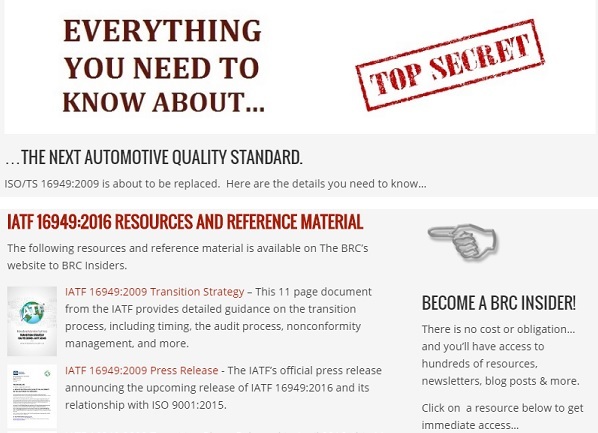 Updates on the release of new standards, industry announcements and other news. 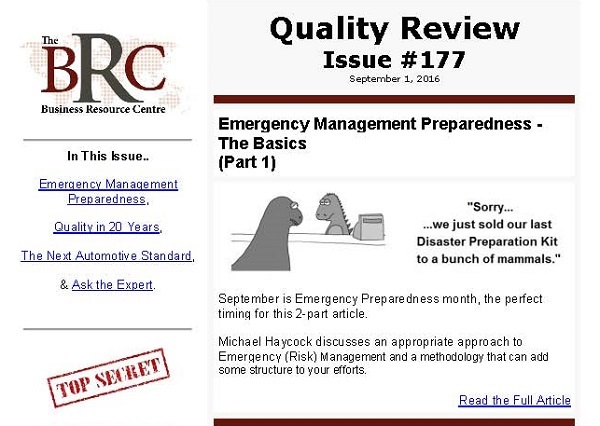 The Quality Review Newsletter (monthly). Updates on training courses in my area. Industry articles, news and updates.